This training (2018/2019) is full, it is not possible to join the group. 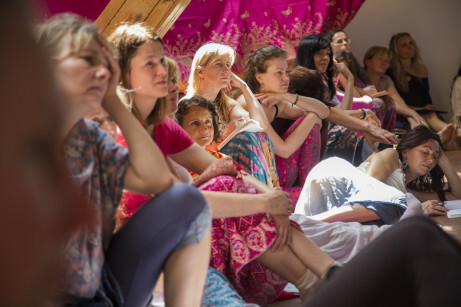 You can stay overnight in the Meditation Center for free, before and after the workshop. Please note that this is a Teacher Training, so one close group for 2 years together, it is not possible to participate in one module only. If you miss one modul, ( f.e. you are ill) , than you can pass this one modul within the next teacher training in 2020/2021. 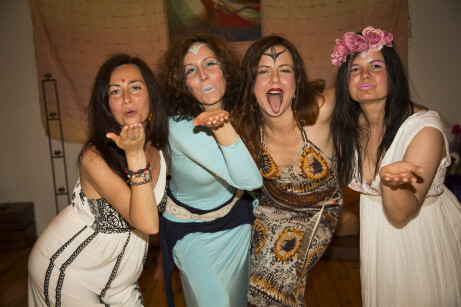 Ma Ananda Sarita is a world renowned Tantra master and mystic offering courses, retreats and trainings throughout the world. Having received a direct transmission from Osho, she is true to the spiritual essence of Tantra and guides her students on the path of self realisation. At the same time, she helps people to transcend the psychological issues which are carried as a result of cultural conditioning and past experiences. She is also a master healer, author and consultant. 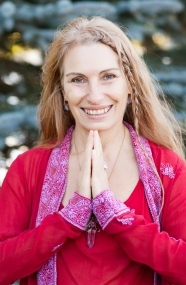 Prem Tanmaya holds amazing talent and wisdom; she is a true Tantra Protégé! Having apprenticed with Sarita from the tender age of 24, she was already a world class Tantra Teacher by the age of 30. 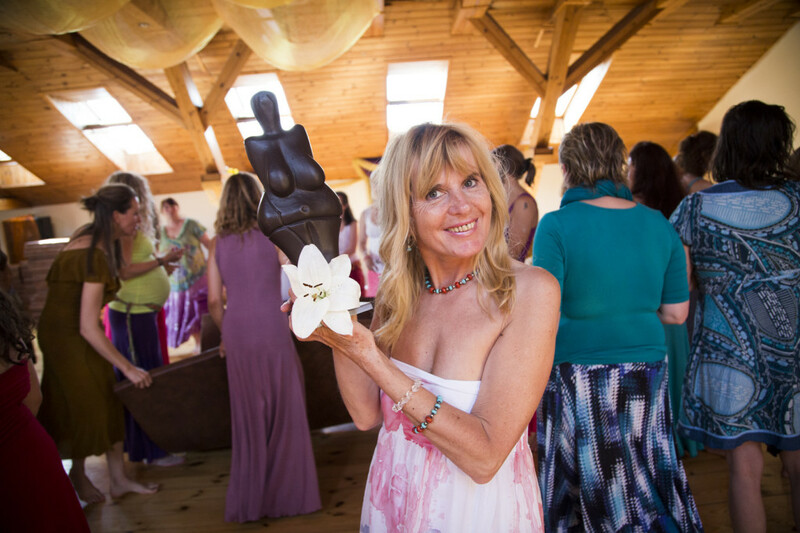 If you feel Tantra is your soul calling and you want to move into teaching, then do not wait any longer! 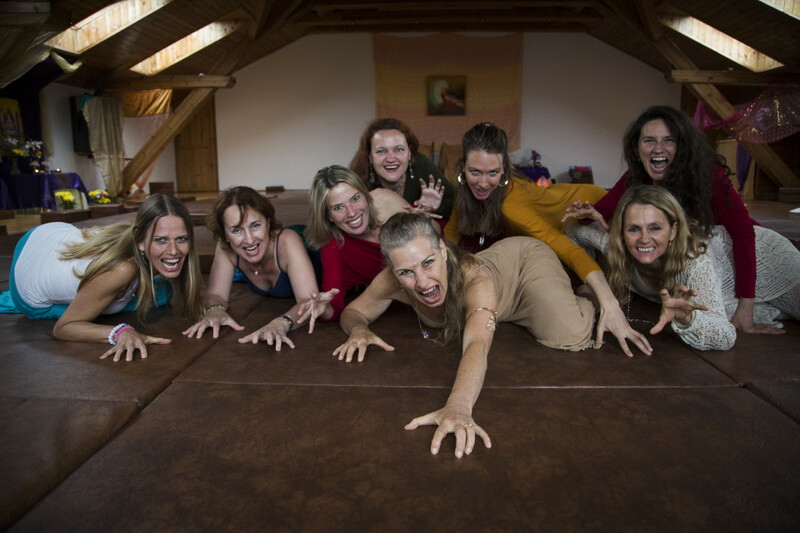 This is a two year teacher training for women offering the best possible transformational journey by amazing and skilled team of teachers from different countries, sharing their expertise in various aspects of the Divine feminine and what it means to discover our fullest potential as women. After completing the 4 modules, you will receive a certificate honoring your transformational journey. You will be able to teach the whole Empowered Woman series or create your own way and style in teaching tantra for women. This weekend includes vital information on feminine well-being, health and beauty. 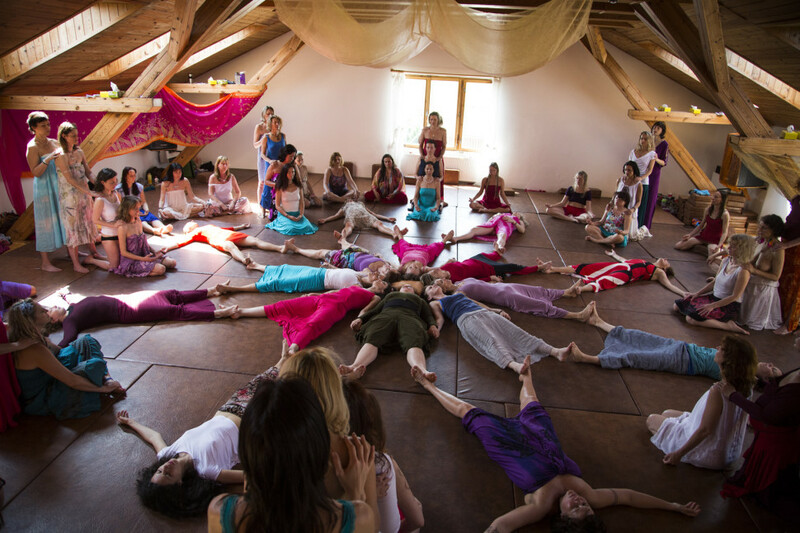 Included are experiential exercises of dance, massage, healing and meditations for personal transformation. 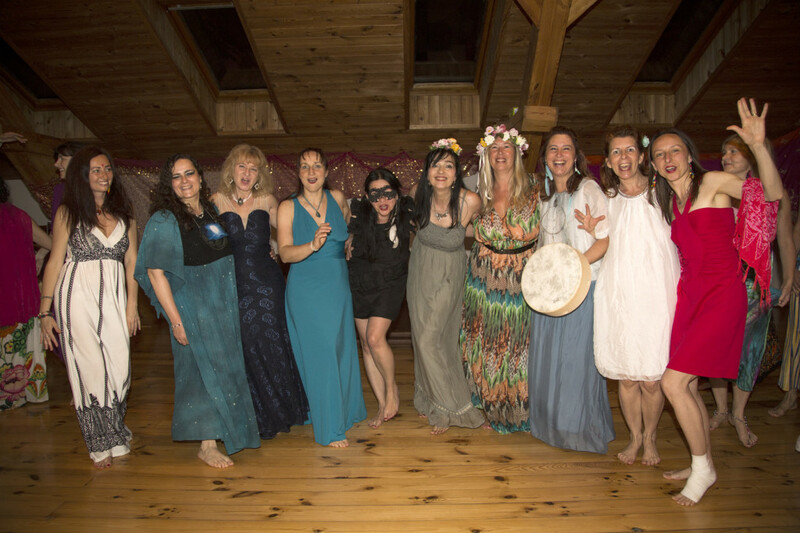 We also offer you a ritual for rewriting your inner beauty script, awakening your inner and outer Goddess in all of her splendor. In this group, we offer a transmission for loving yourself. She who is anchored in the power of love can easily learn the necessary tools for evolving within an intimate relationship. This group is a deeply moving and profound personal journey for all women, whatever your age and shape and however you feel about yourself now. 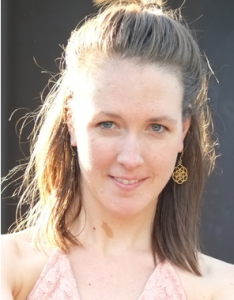 Having relaxed into our innate nature of love and compassion in the Module 1 we have discovered a tremendous, ever flowing resource of feminine strength. With this foundation, we can now open to and trust our emotional flow and fully tap into our creative abundance and sexual ecstasy. As we unwind unhealthy conditioning, which has resulted in women trying to become replicas of men or given false ideas about what it means to be a woman, our capacity for orgasmic flow is unveiled. Emotional fluidity is a key to sexual fulfillment and orgasmic ecstasy for women. It allows us to go deeper into intimacy and heightens our sensitivity. For women, sexual pleasure and emotional flow are directly interrelated. A healthy sexuality is of vital importance for a joyous, fulfilled life. As women, our very nature offers gifts of healing and intuition. The intuitive zones in the brain expand in female foetus, giving a clear indication that we are meant by nature to be able to open psychic sensitivity. This coupled with the fact that the 6th chakra, (third eye centre) is a ‘positive pole’ in women, offers the possibility for every woman to develop her innate clairvoyant potential. Our intuition opens the connection to source, which healing depends on. This weekend is devoted to restoring and enlivening our innate treasury of psychic and healing gifts. 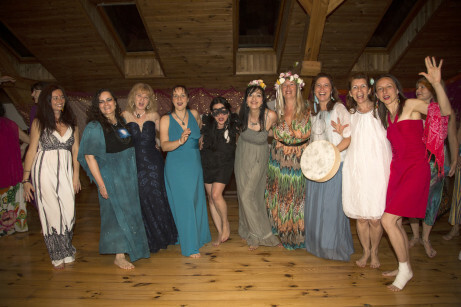 We will use painting, dance, aura exploration, deep relaxation, emotional spaciousness, meditation, ritual, healing touch and playfulness to access our women’s wisdom, becoming intensely alive and inspired to live our lives with more awareness, respect for our own mystical knowing, love and personal power. The female path is unveiled through love, devotion and compassion, fuelled by sexual ecstasy and emotional flow, and based on trusting and heeding the messages given by our intuition. Recognizing these qualities within, we can connect to our immense capacity for living love in everyday life. In this group we move into the merging of sacred and profane, discovering the magic of Tantra transformation, trusting in the inner sanctum of the heart to work its alchemical magic. Meditation, ritual and celebration nurture our journey into the heart and soul of women’s spiritual mastery. You'll get feedback to your teaching and you'll eliminate your unconscious faults and habits.